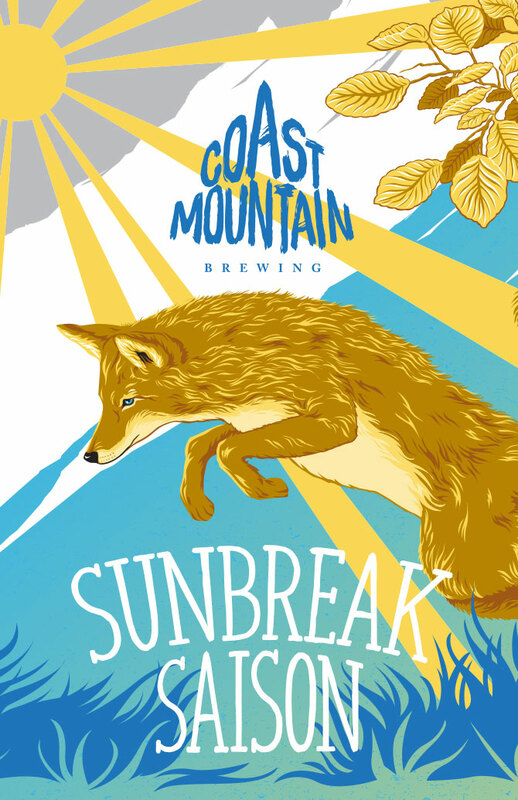 Sunbreak is rooted as a French Farmhouse Ale, brewed with a select combination of ingredients including East Kent Goldings, Simcoe and Saaz hops so incredibly tasty, it’s ridiculous. We taste berry, black peppers, pine and floral notes over a crisp snappy finish. Cheers!